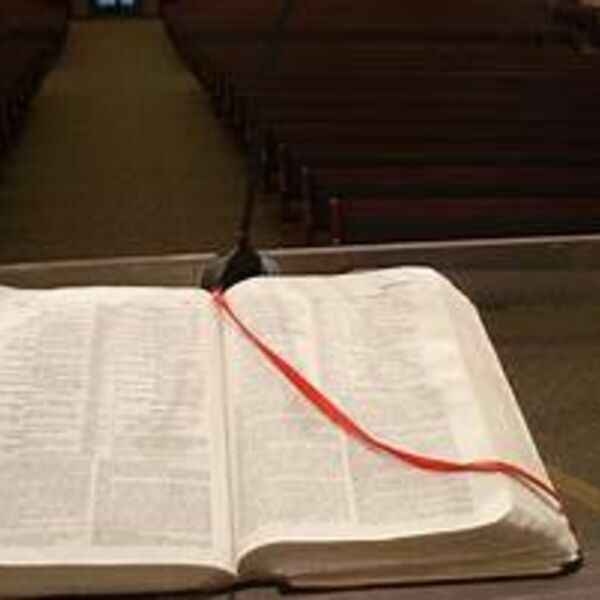 Description: Bible doctrine is under attack from every corner of our society. Today's message looks at how the authority of scripture is under attack and what the Christian's attitude and response should be in these days. Bible doctrine is under attack from every corner of our society. Today's message looks at how the authority of scripture is under attack and what the Christian's attitude and response should be in these days.